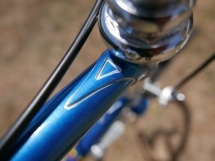 Everybody in The Netherlands knows Gazelle, it is for already more than 100 years one of the major Dutch manufacturers of bicycles. 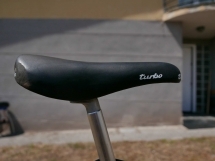 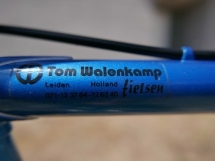 It is well known that the Dutch prefer to use their bikes, instead of a car or public transport, for getting around in the city, for commuting to work, and for weekend bike rides through the countryside. 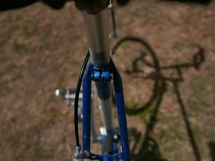 Gazelle primarily produces bikes for these purposes and these bikes are robust and rather heavy. 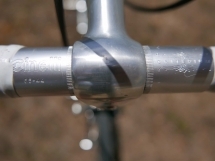 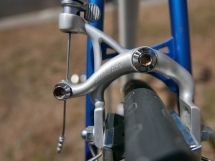 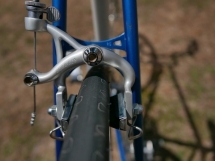 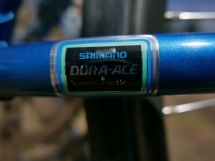 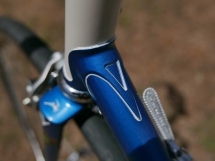 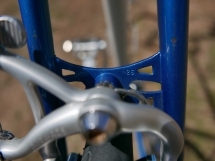 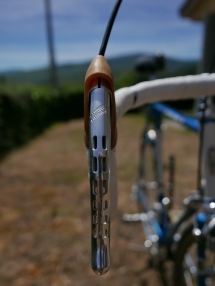 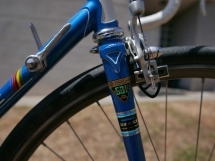 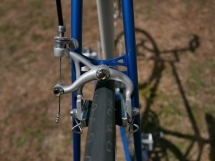 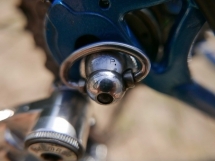 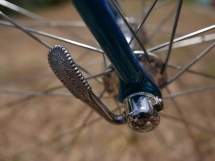 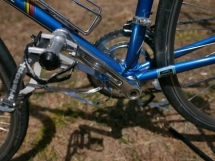 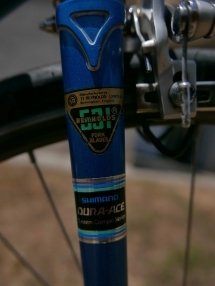 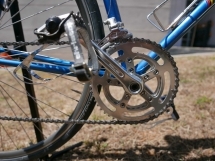 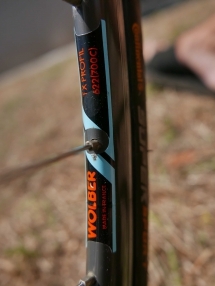 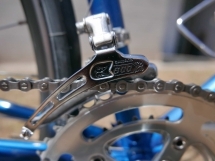 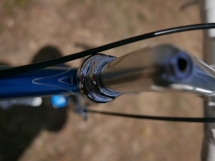 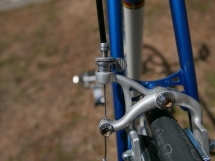 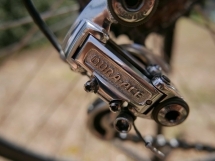 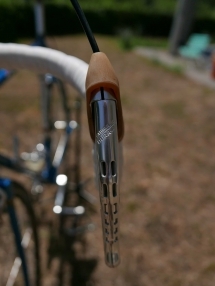 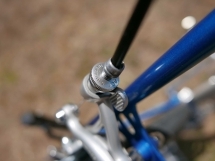 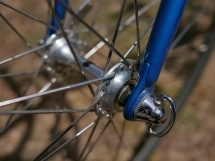 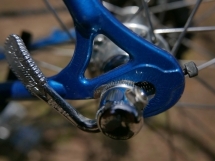 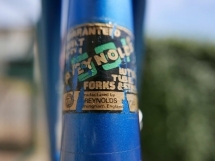 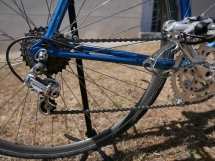 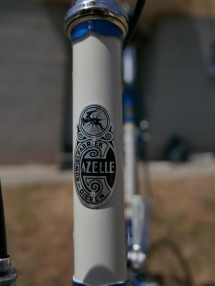 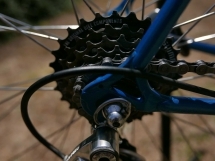 But Gazelle is also well known for the steel road bikes called “Champion Mondial”. 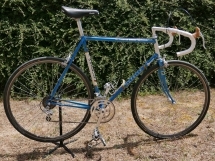 These high quality steel bikes were sold in large quantities for many years and they are perfectly suited for retro events like L’Eroica. 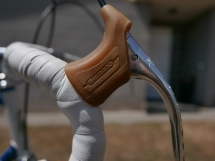 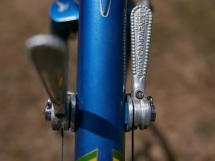 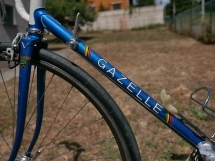 The Gazelle Champion Mondial was the bike for many amateur road cyclists and some professionals. 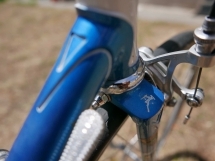 When visiting Berlin, were many young hipsters ride steel bikes, I was surprised to see several Gazelle Champion Mondial bikes riding around. 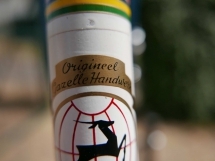 Apparently, with the growing demand for retro steel bikes, the Dutch Gazelle Champion Mondial has become a popular, second hand, export item. 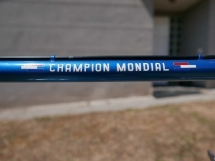 There is a Dutch website with information about the Gazelle Champion Mondial. 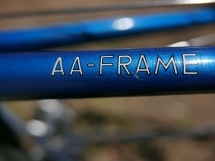 You can find here brochures, models, colours, frame numbers and associated year of manufacture and frame sizes.